The market leader’s new operating system, Marvel – A great first choice for our FREE TRIAL. The first hearing to enable hands-free direct connection and streaming to any Bluetooth mobile phone; and TVs equipped with the TV connector accessory. 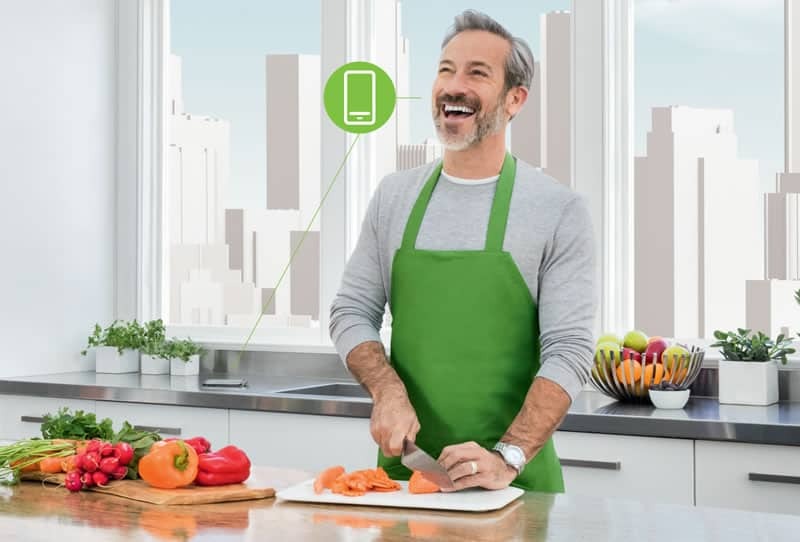 They have called it ‘Made for All’ – as you can connect to virtually any Bluetooth phone. 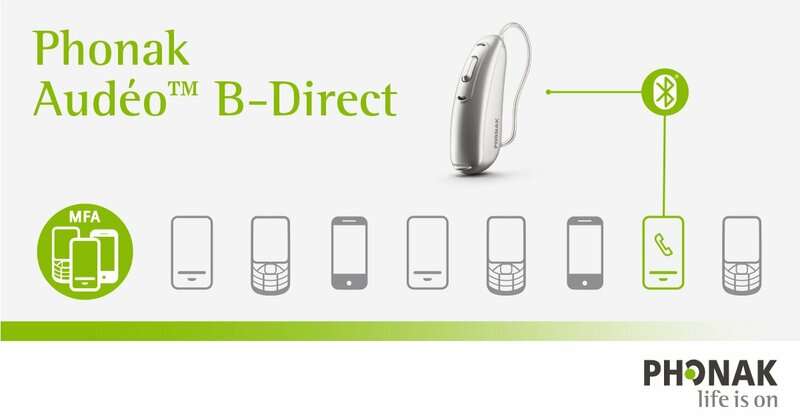 You can accept, take and end calls by presiing a button on the hearing aid. whilst your phone stays in your pocket. 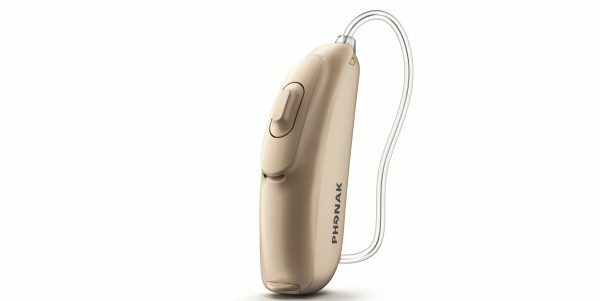 This is the PHONAK AUDEO MARVEL. Choose this as an obvious trial hearing aid, and if you make / receive lots of mobile calls OR you really struggle with the TV. 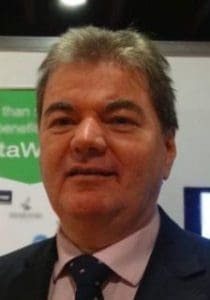 – to be fully integrated with ROGER SELECT by the end of this year. – A RECHARGEABLE model (Audeo M-R) – a really robust design which will suit those that like practicality (slightly larger in size). The popular small Audeos (open fitting thin-wire type, such as Audeo B90 10) which most users will find incredibly comfortable and effective in noise (in various sizes), This smallest RIC type is still relevant. 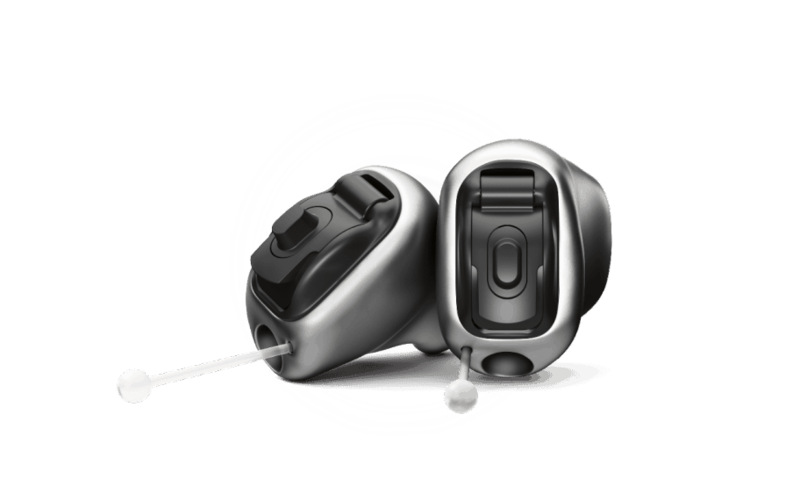 The Virto B ITC (with Bio-metric Calibration), with twice as many laser measurements of the ear anatomy taken – is a custom-built 1-piece in-the-ear aid. This will suit those with poorer manual dexterity. The Virto B IIC and Power CIC versions – will suit those wanting ultimate discretion. And the titanium shelled IIC, as above and very very hard to break. * you need to be in a WiFi zone. ** requires subscription. 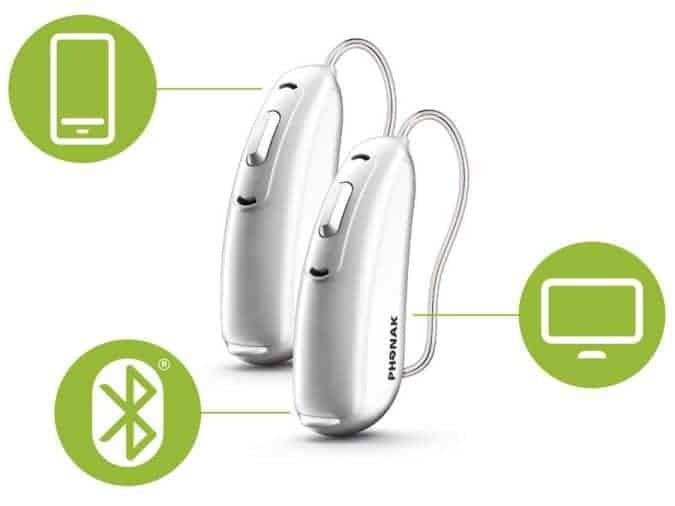 The wireless CROS device enables patients with Single-Sided Deafness to follow conversations from wherever they come from. 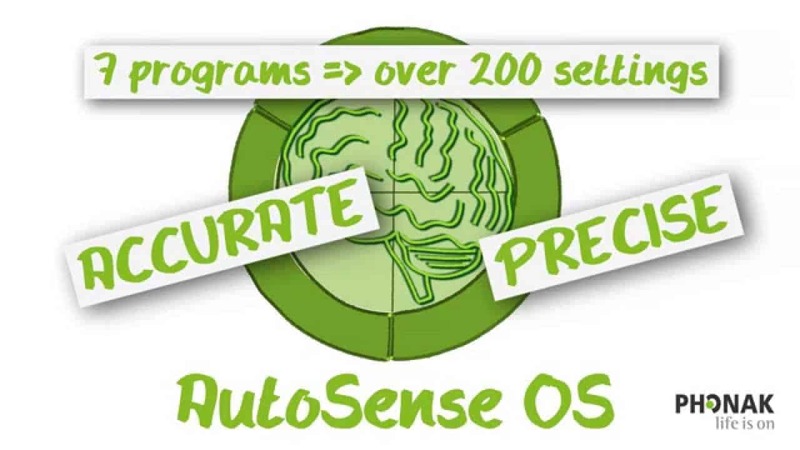 We are specialists in this amazing technology. You will be amazed at the difference this can make to your life. Get in touch to try this FREE. 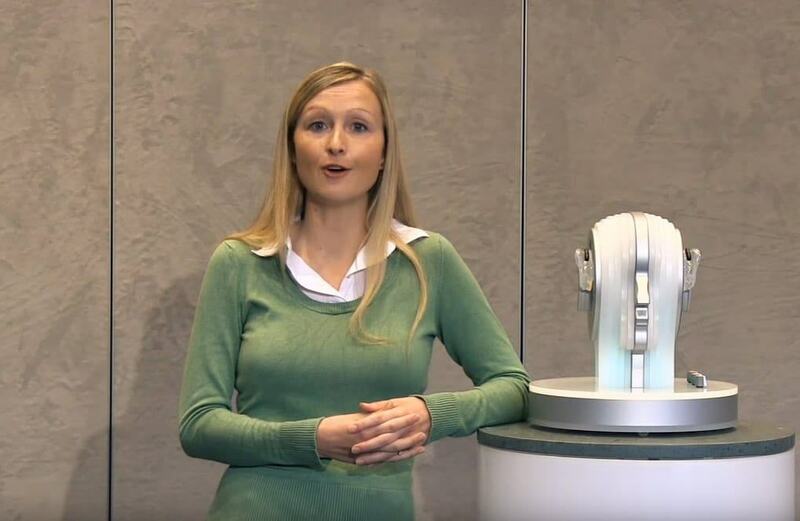 “Don’t go anywhere else for hearing aids! 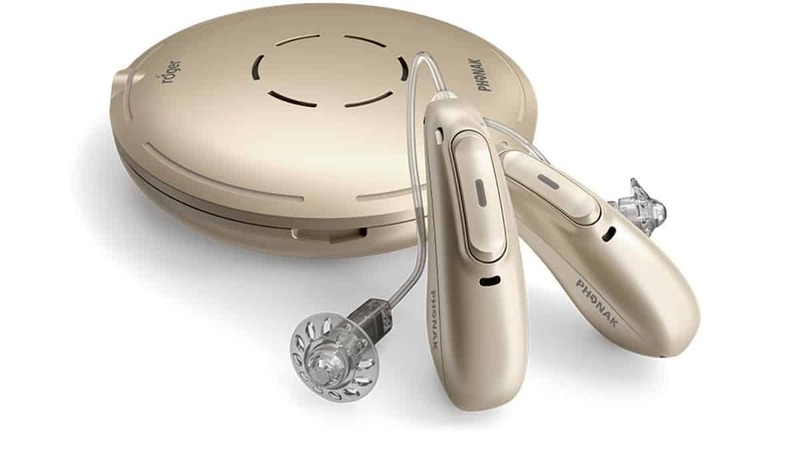 Hearing aids supplied via home visits are charged differently. We offer home visits across Lancashire and Yorkshire, from Darlington to Mansfield and from Preston to Hull. 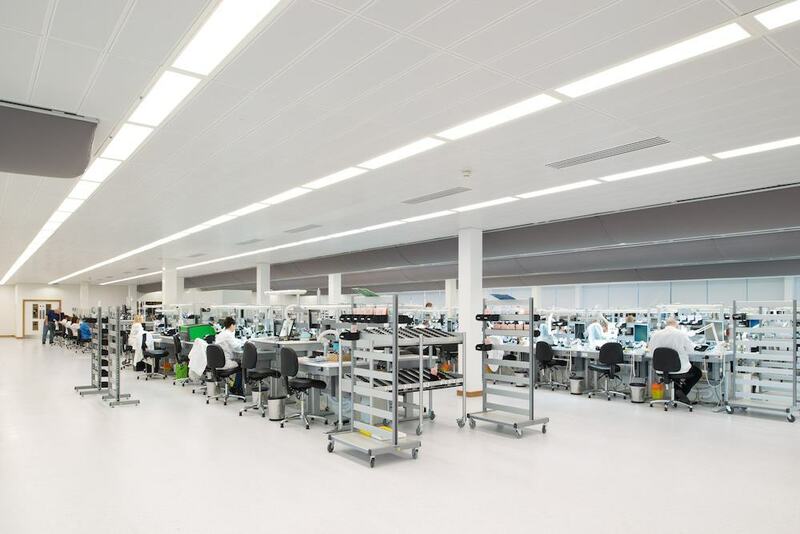 327 people are employed in the UK facility. It operates from 6am to 10:45pm (two shifts). Most of the positions are semi and high skilled. 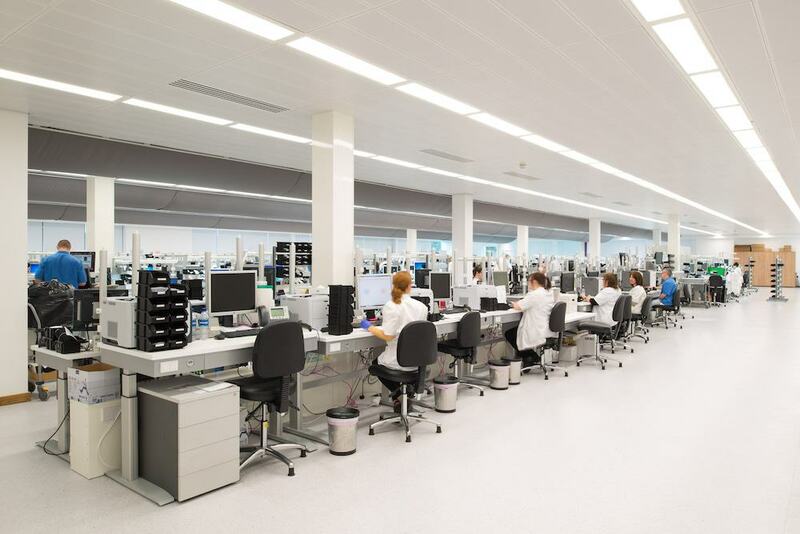 Phonak UK makes new products for Denmark, Norway, Finland, Switzerland, Germany, Belgium, Netherlands, Hungary, Austria & Israel. It’s a great British success story!